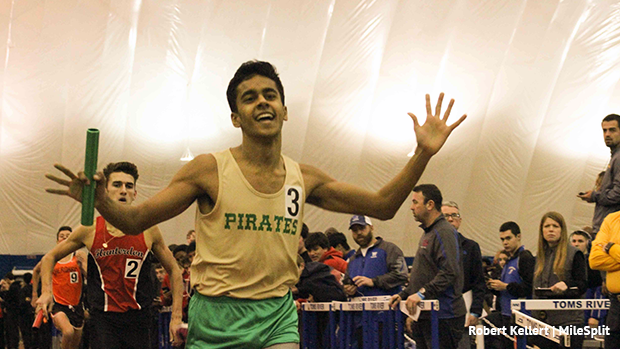 Here is an event merge hub focussed on the NJSIAA State Relay Championships. All weekend long after each meet is over and the stats are entered these event rankings will update with the new performances. *These are not state rankings, these only include performances from the State Relay Championship meets.